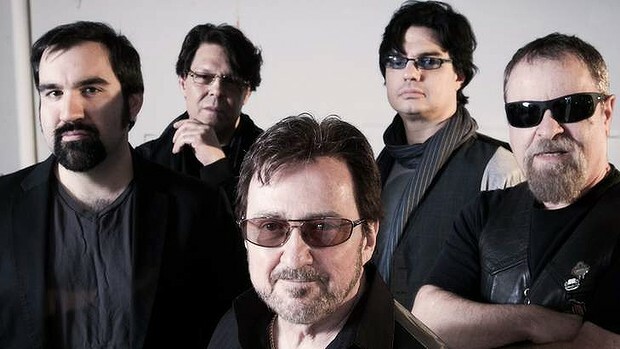 Spanning three decades, Blue Öyster Cult has a long and storied history. 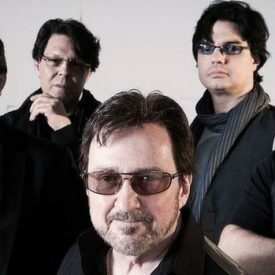 The band got its start in the late ’60s on Long Island, New York, as the Soft White Underbelly, but each member had been involved in bands previously in high school and college, before ending up in the “right place at the right time” to create the beginnings of Blue Öyster Cult. The threads that eventually wove together to create Blue Öyster Cult got their start in upstate New York.